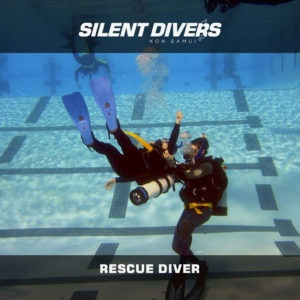 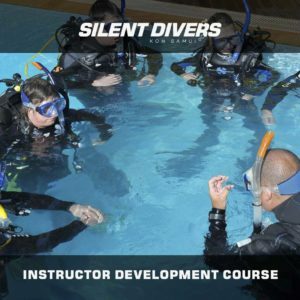 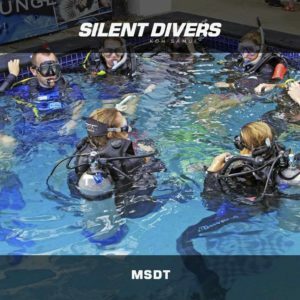 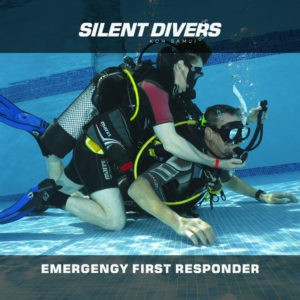 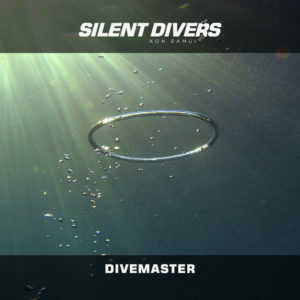 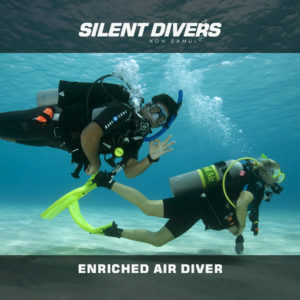 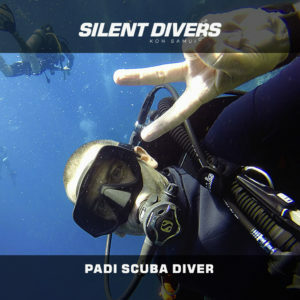 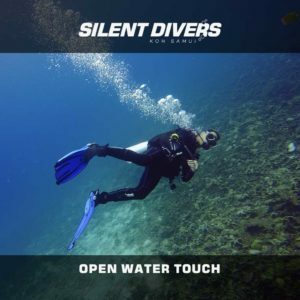 At Silent Divers we offer a wide range of PADI courses and programs of international recognition. 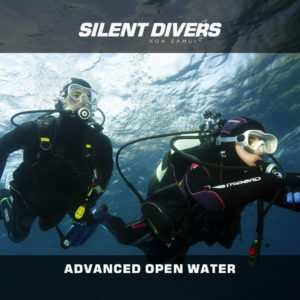 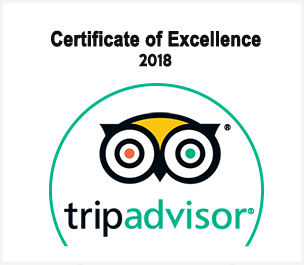 Whether you are planning a holiday trip to the Land of Smiles and you have already decided to take the first step to discover the amazing underwater world or if you are already an ocean enthusiast and wish to improve your diving skills, choose the diving course which best fits your interests and we can manage your booking for you and your companion from here. 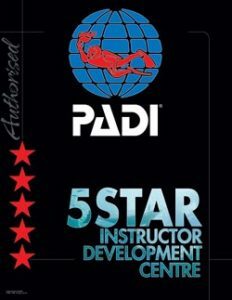 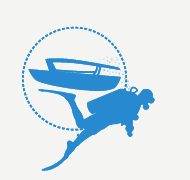 All our services booked in advance through our website, including PADI courses, will recive a 10% discount! 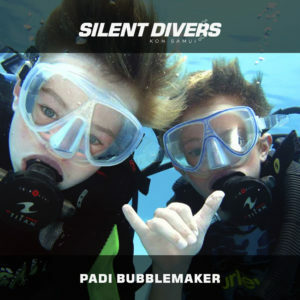 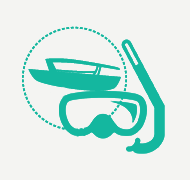 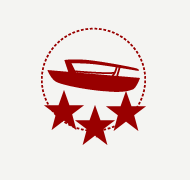  See the conditions here and book your Silent Divers service right NOW! 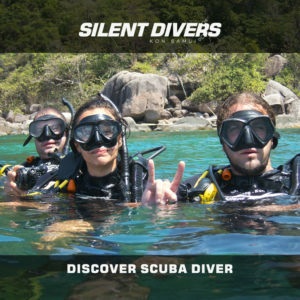 Here you can compare all the different snorkel trips we offer and book the one which best fits your interests and your companions.